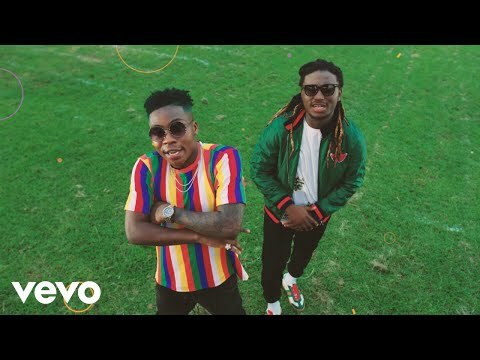 Yung L present the visual for “Get Up” with Reekado Banks. 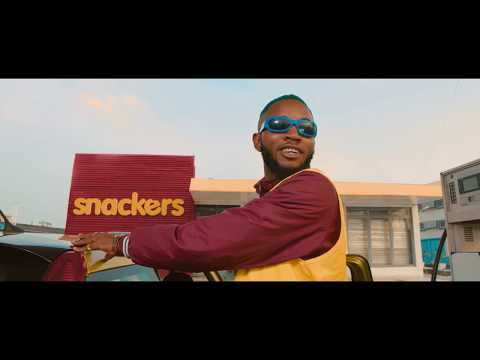 Mr Marley, Yung L come through with the official music video for his very recent jam titled Get Up on which features the Banks Music boss Reekado Banks. Watch, download, Enjoy below and share!